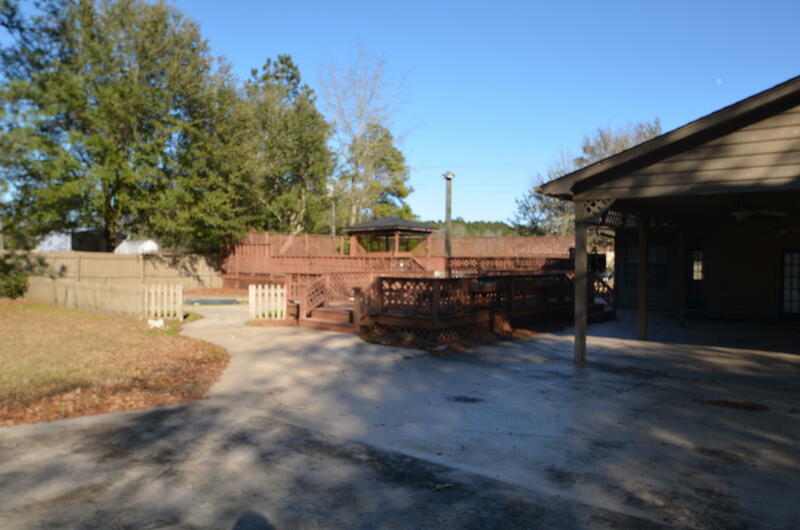 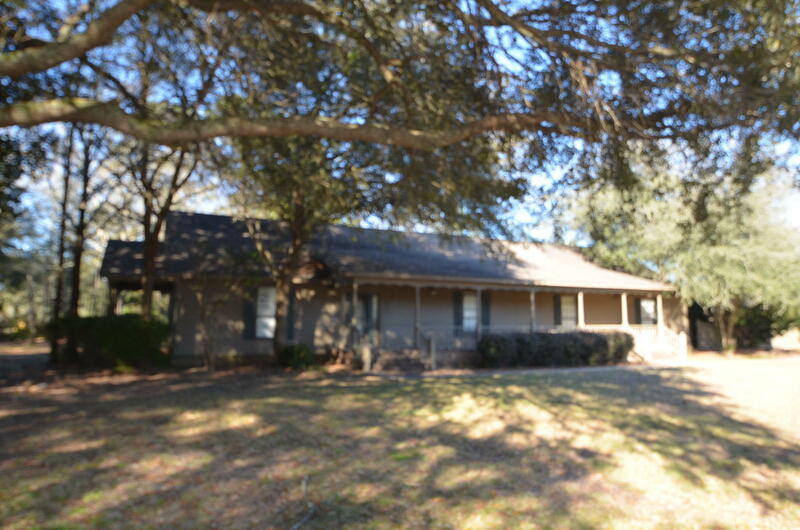 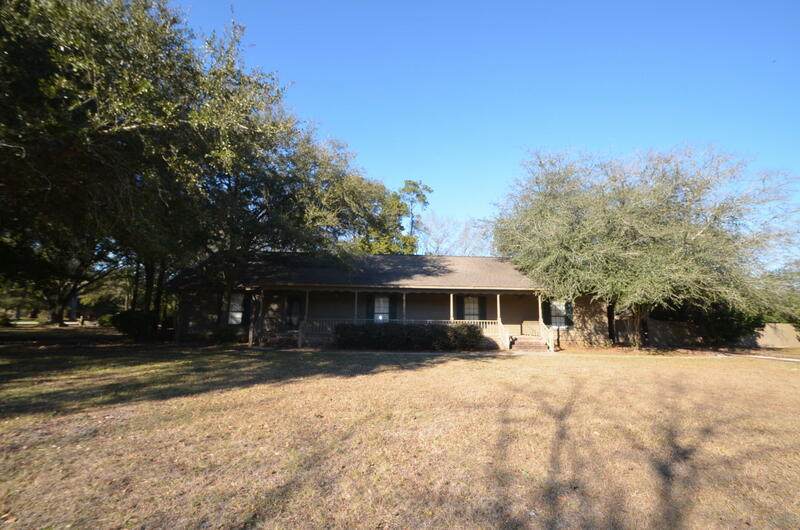 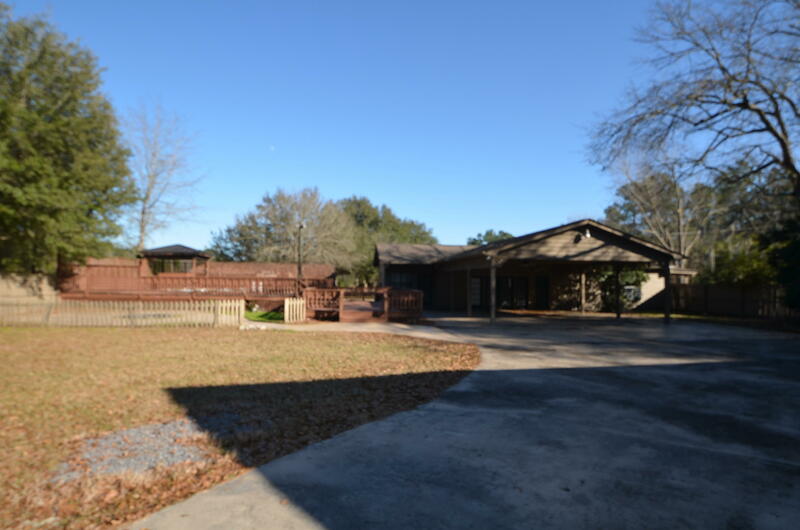 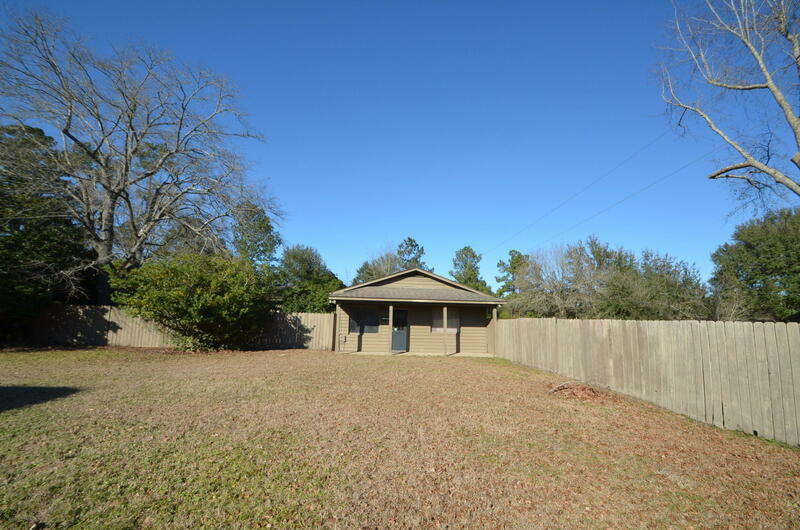 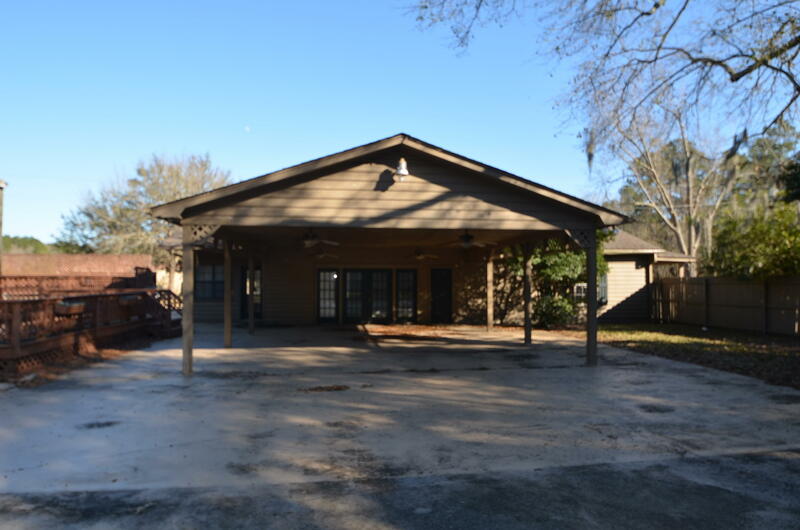 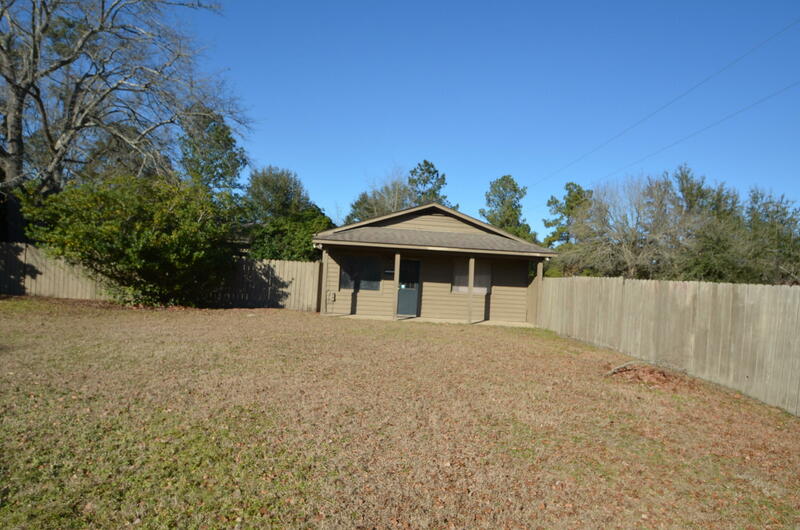 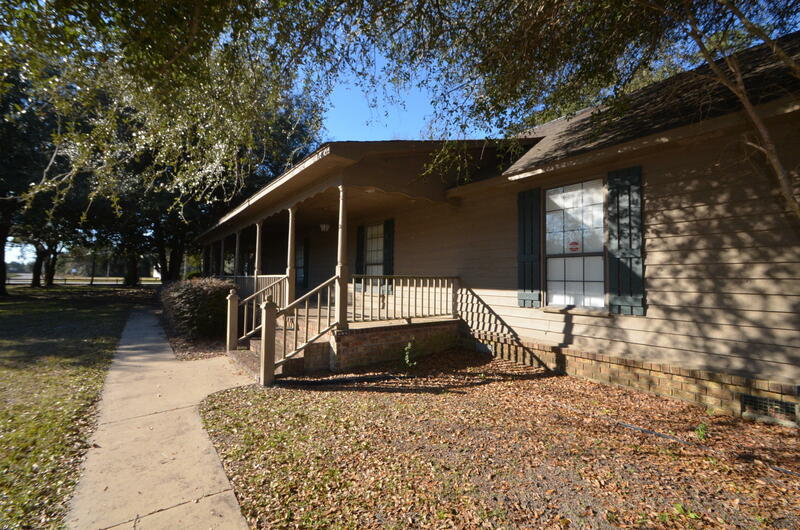 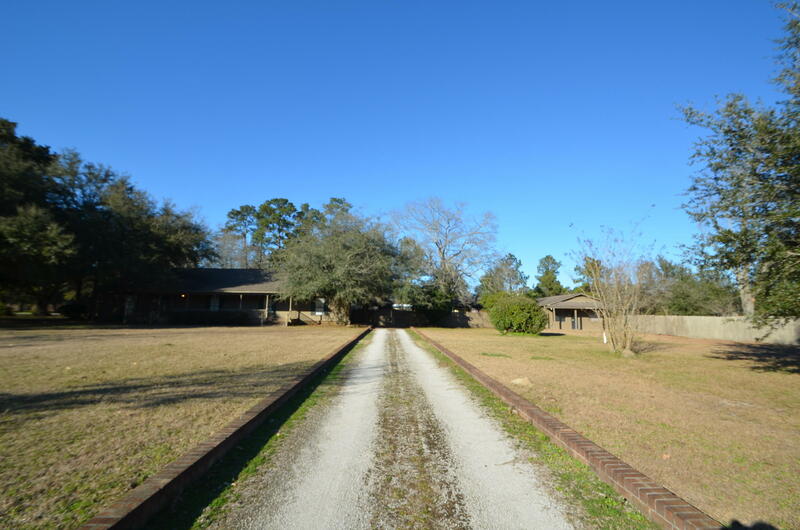 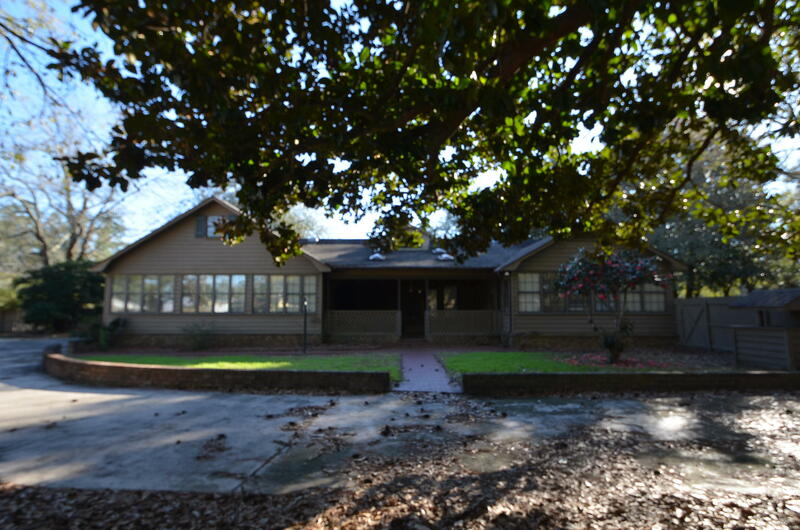 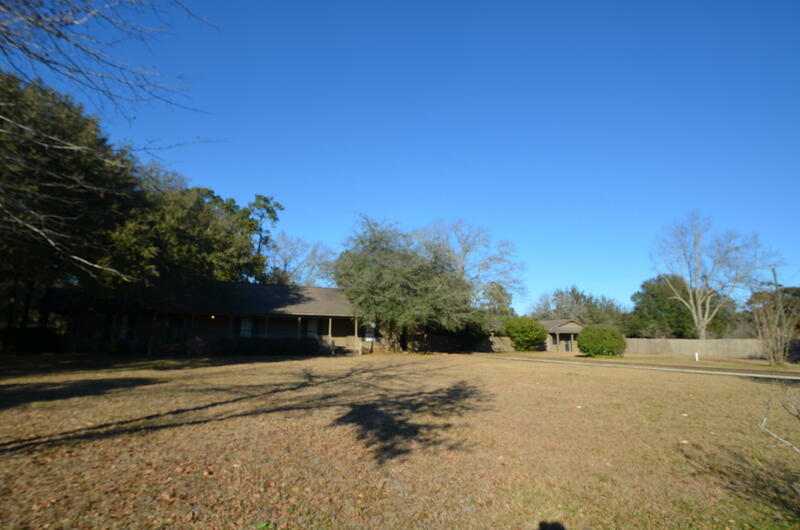 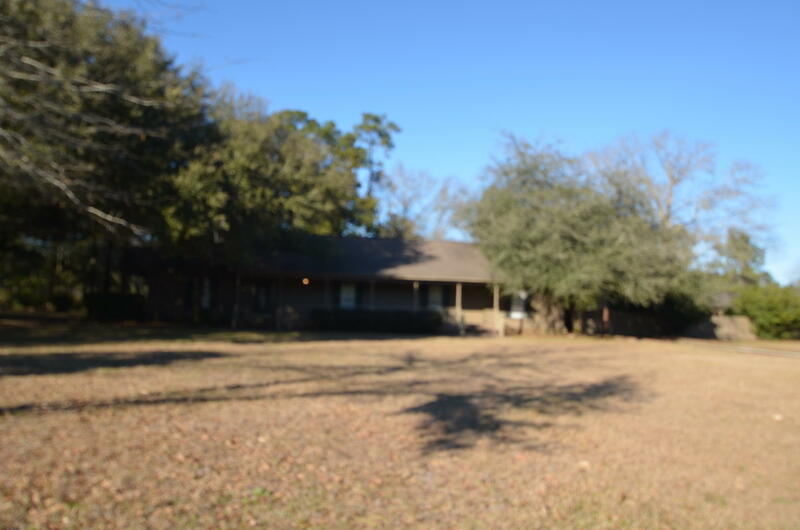 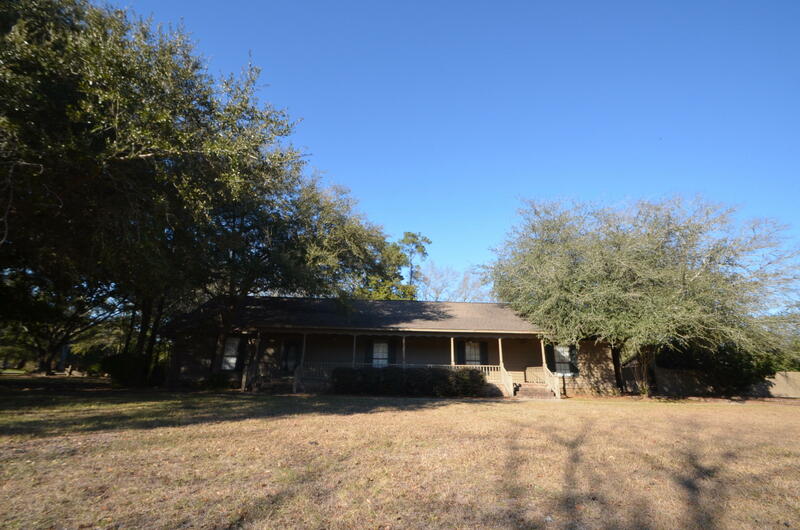 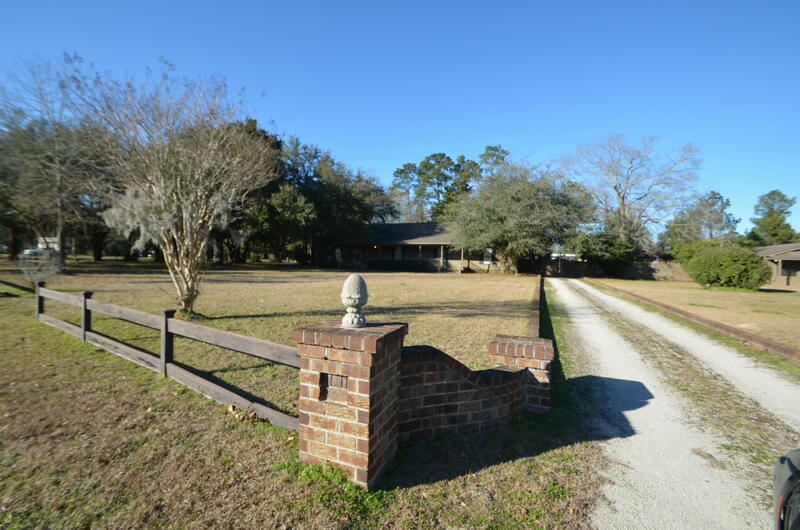 Bank owned home on 1.05 acres just outside of Moncks Corner in the Santee Circle community .Main home features approximately 3789 sqft and a separate pool house/guest suite with approximately 1152 sqft. 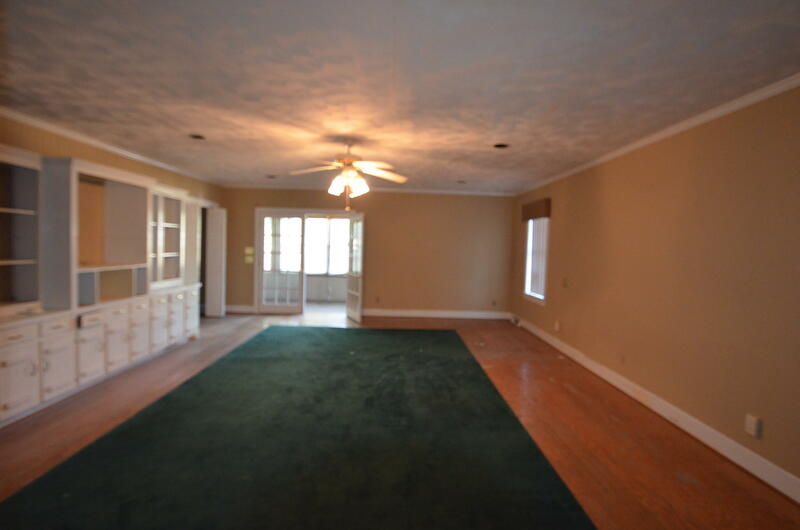 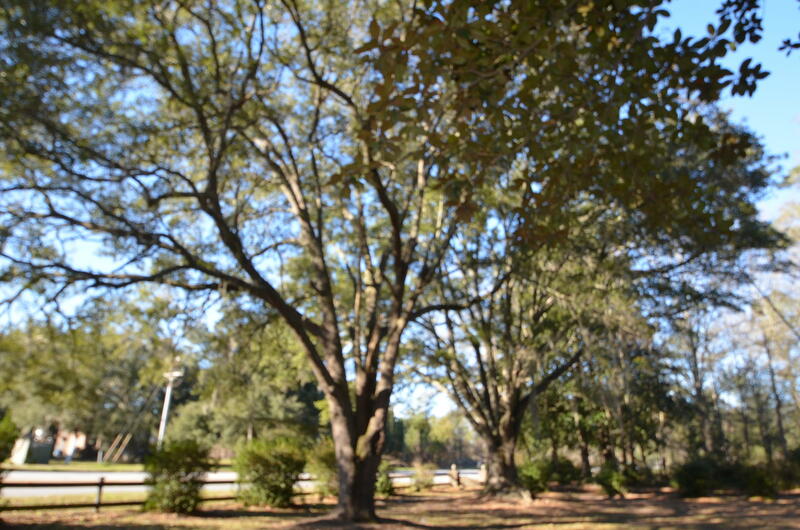 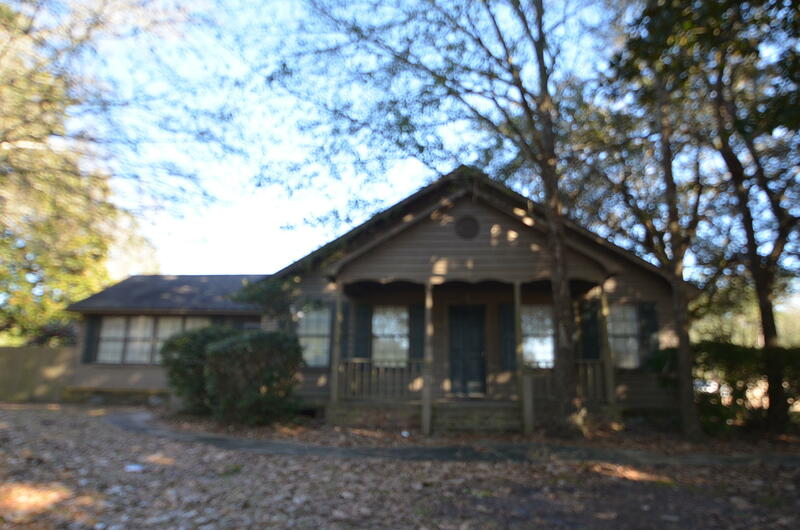 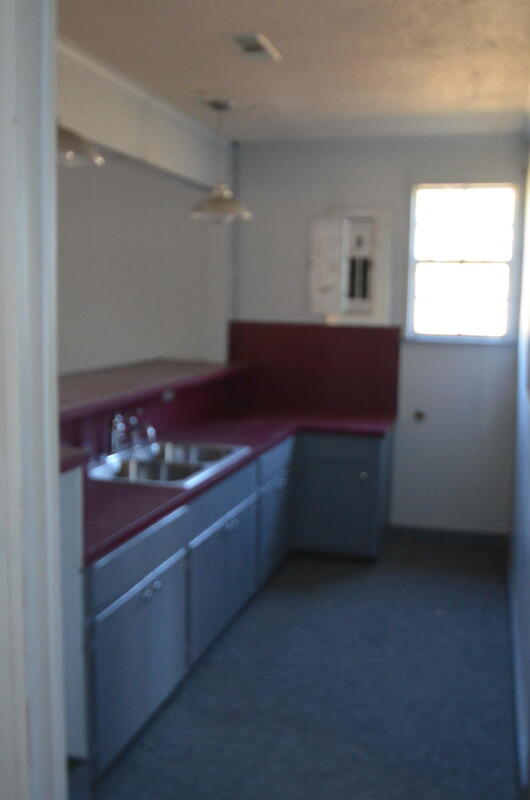 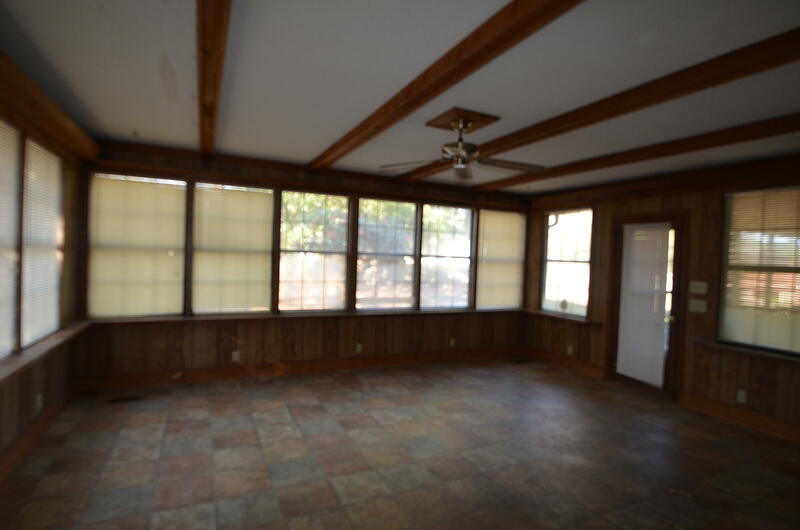 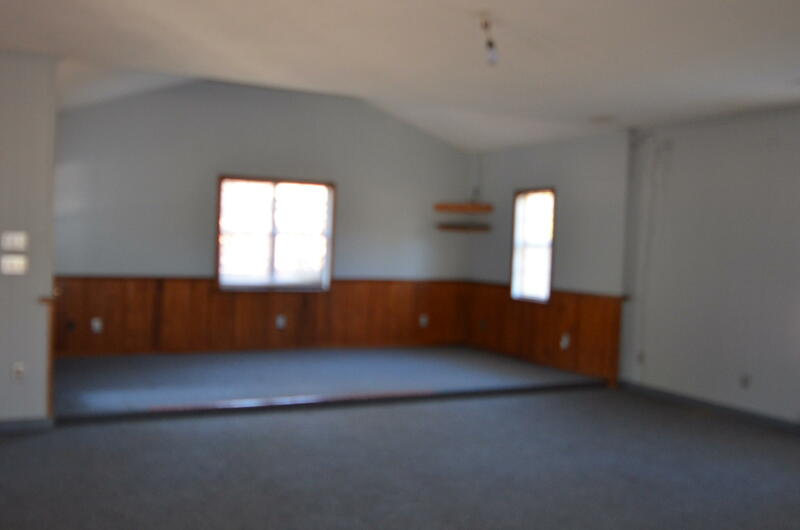 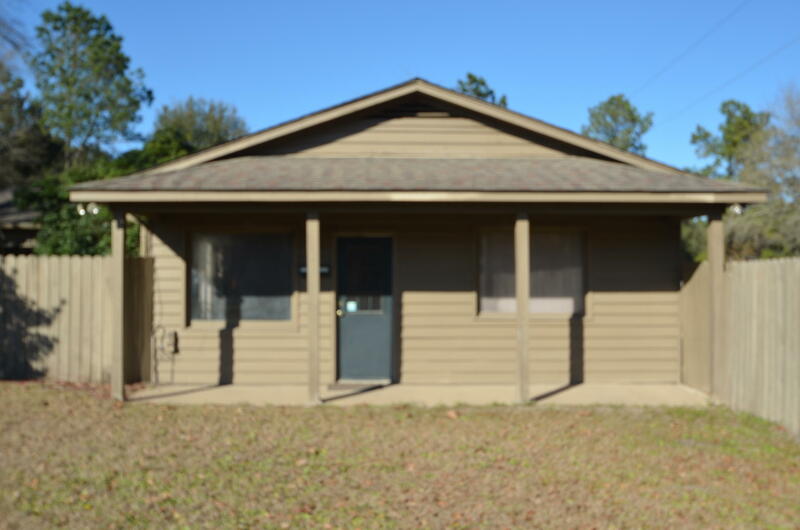 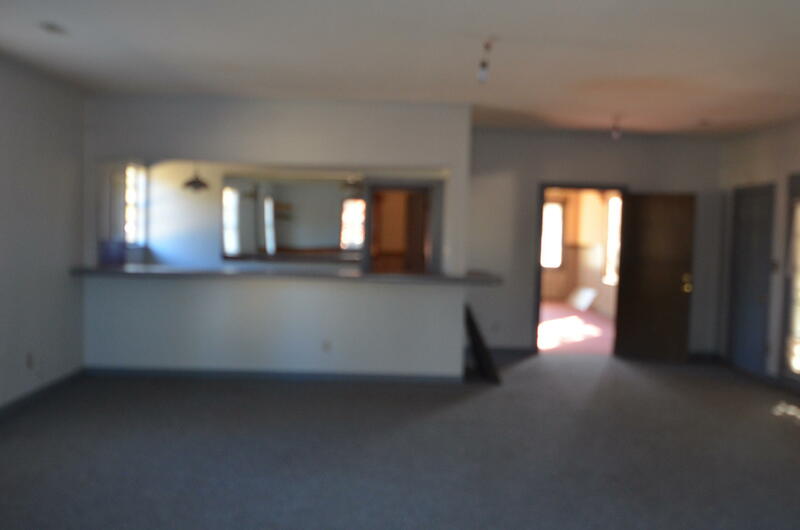 This home has great potential and features lots of outdoor living areas for entertaining. 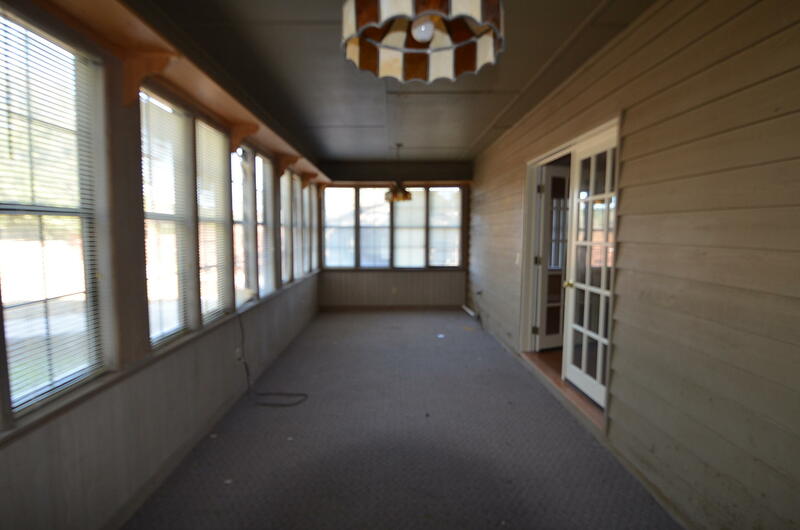 With some TLC, it could be fabulous. 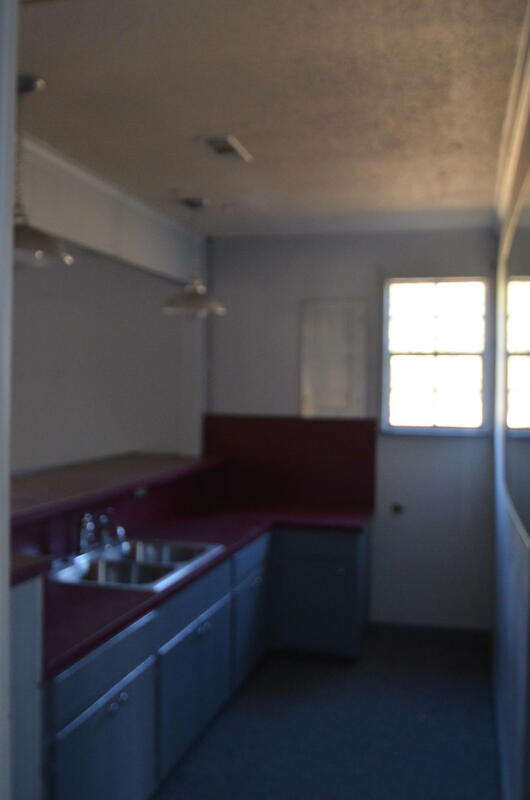 Home is being sold AS IS and will make no repairs.